Have you noticed it? These days, everyone is too busy with tasks that do not accomplish any greater good, we are led by the speed of every day and every day we keep becoming slaves of our routine a bit more. This can have an effect in our relationship, also sometimes it happens that we tend to support family, friends and forget to take care of something that is the most valuable, your partner. Sometimes giving a simple kiss on the neck or a word of affection is a task that goes to great lengths yet we forget throughout the day. This is a common thing, couples who fall into the clutches of the routine, leaving their course to the drift of a lost Ocean, without a script and without any destination. So it is not more to be aware of the situation and try to give a little more of us to keep the flame burning. For men, writing a love letter may be a bit more complex, but certainly they can and they should do it. 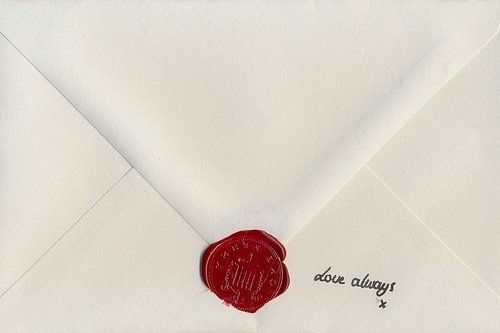 Women like to be surprised in a romantic manner, so, what’s better to surprise your husband/partner with a love letter? I assure you that it will be totally unexpected for their part and they will love it, because although it may not seem like it, men also expect to be surprised. Here’s some of the points to take into account for the elaboration of the perfect love letter and who will remember you because you’re committed to that person. You have to have an idea of what you are writing and how to do it. As it’s a love letter, it is best to think about the reasons that make you love that person, the typical “because you’re handsome/friendly/affectionate” is not a good start. Of course everyone wants to know that it is attractive to your partner, but in a love letter this should be the last to be mentioned. A great way to start is to retell the story of your relationship by going back to the past, the moments when you met, and then your future plans, thoughts, etc. These thoughts will make you smile and make you feel good? Great, it’s just what we need! Whatever it is, focus only on the feelings that made him fall in love with you, remember them and start to write what they transmit to you on paper. This is without a doubt the best start to the perfect love letter. You are the person he wants to share his life with, so you don’t have to hide your true feelings. Open your heart and don’t be afraid to express your most vulnerable thoughts. You have to try to be as honest as possible or effort will be in vain, remember that we want to emphasize the sincerity of our words and this is something different. If you’re not a poet, don’t try to be what, don’t try to force the words or to be fancy writing verses, just be yourself, they will appreciate it. Make sure that what you write is precisely what you mean. If you notice an error and does not have time to start over, do not worry, make a small correction on the role because if there is something that everyone knows, is that no one is perfect. 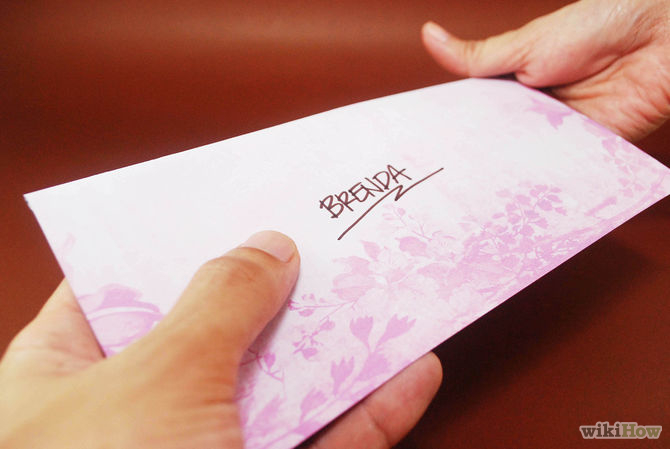 Be sure to fold the letter even in 3 sections, place it in the envelope and seal it with the seal you’ve chosen. That was not so difficult? 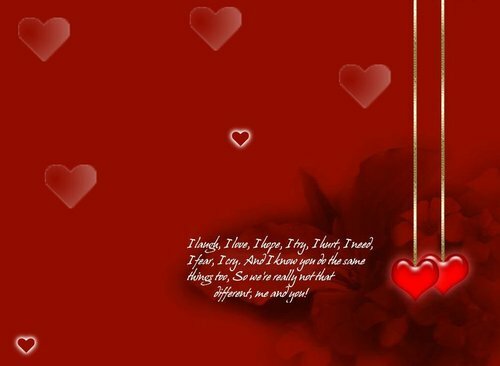 If you start to think, I am sure you will find a million scenarios that can work great, that suit you and make the heart is softened. Remember that always unexpected gifts in unexpected days know much better and true role, surprise and return to fall in love with. Do you have any advice to contribute? Leave us your comment and as always, if you liked our article, share it on your social networks.